A visit to the nursery can always help should you remain in any doubt as to how best to prepare for this important step in your child's early education. Please feel free to contact us at any time. 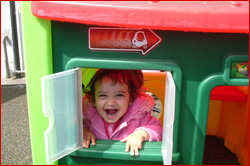 We look forward to meeting you to discuss your requirements for starting your child on a life long journey of learning.